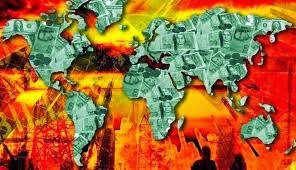 X22 Report has a new outstanding video which discusses today’s economic collapse and how the government is looking to confiscate everyone’s wealth because the debt level has reached a point where there is no way out. The government needs to steal the money from every single person to keep the system going, yet even after doing so, the debt will not even be dented and we will continue to need to borrow more because the system is completely unsustainable. The video and information within, speaks for itself.